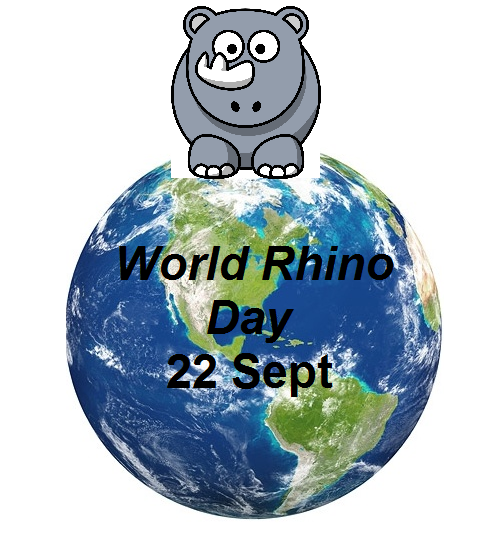 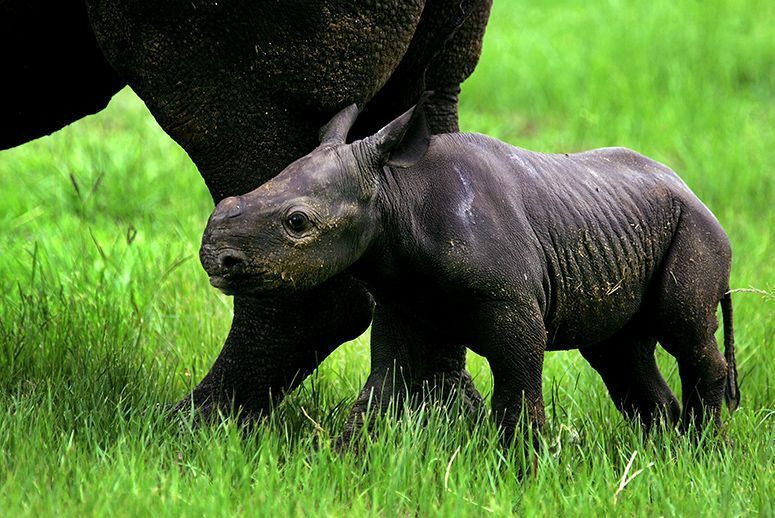 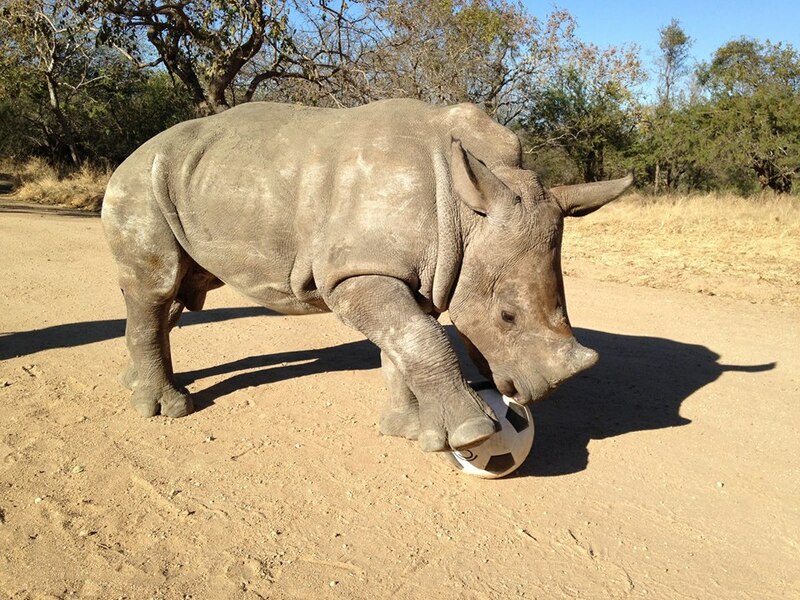 Even the rhinos are getting caught up in the excitement of the World Cup! 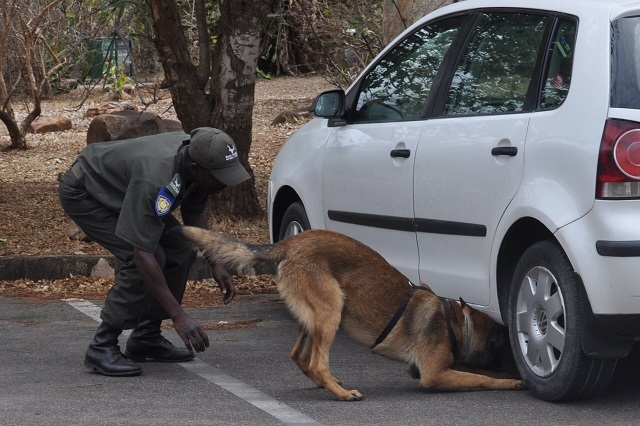 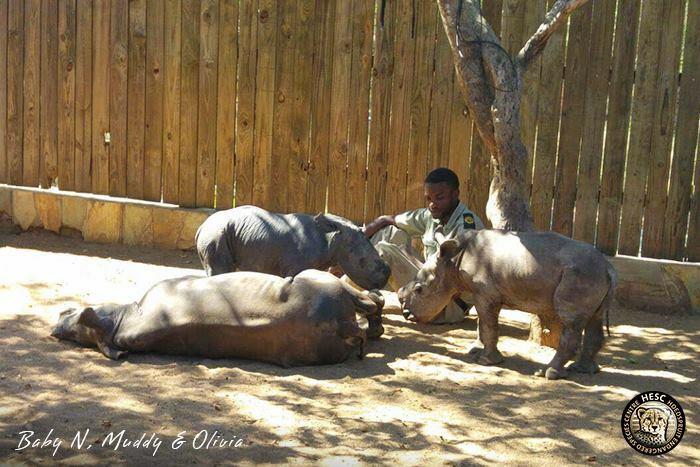 Gertje at the Hoedspruit Centre. 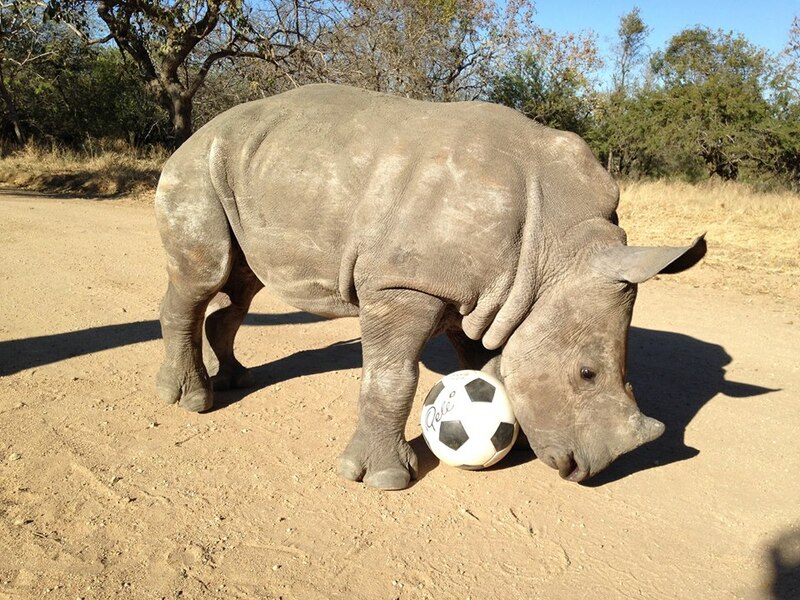 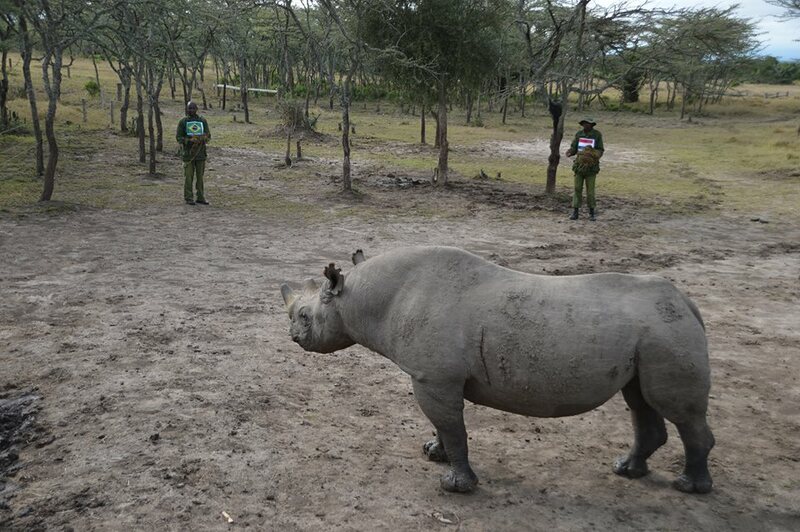 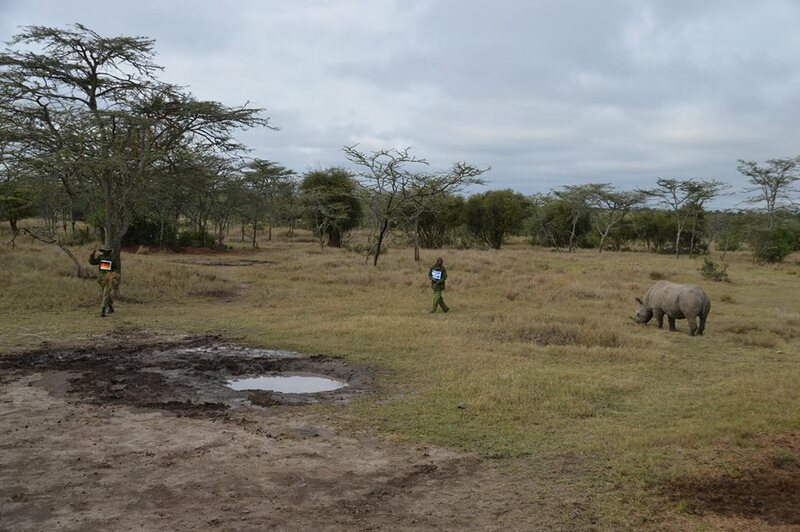 Baraka, the rhino ambassador at Ol Pejeta Conservancy, has been choosing the winning team (well sometimes).